Hindus have cautiously welcomed the ambitious and wide-ranging British Broadcasting Corporation (BBC) plans to enhance coverage of religion with a pluralistic approach. 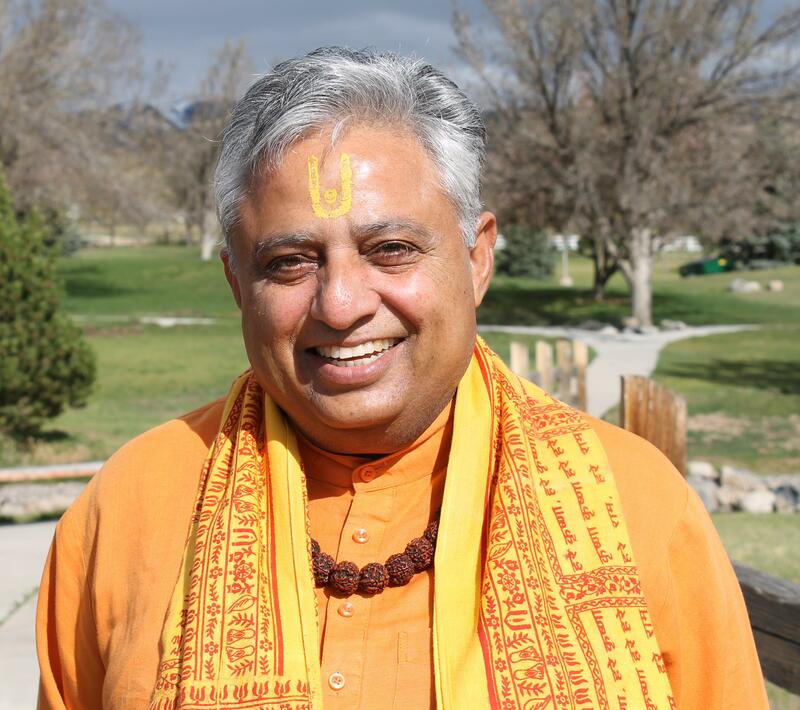 Hindu statesman Rajan Zed; commenting on the detailed “BBC Religion & Ethics Review” released by its Director General Tony Hall on December 20; in a statement in Nevada (USA) today, welcomed BBC’s idea of “improving religious literacy inside and outside the BBC”, calling it a step in the positive direction. Hymns from ancient Sanskrit scriptures, contemporary bhajans and Hindu sermons should regularly form part of BBC One’s over 56 years old “Songs of Praise” program, one of the world's longest-running religious television series. Hindu hymns, songs and faith stories were also highly inspiring, warm and engaging; and moreover, God liked all songs-of-praise, irrespective of the religion these came from, Zed indicated. BBC allegedly labelled “yoga” as “fad” in 2013, and also allegedly labelled the Hindu festival of Holi as a “filthy festival” in 2012, to which it apologised later.